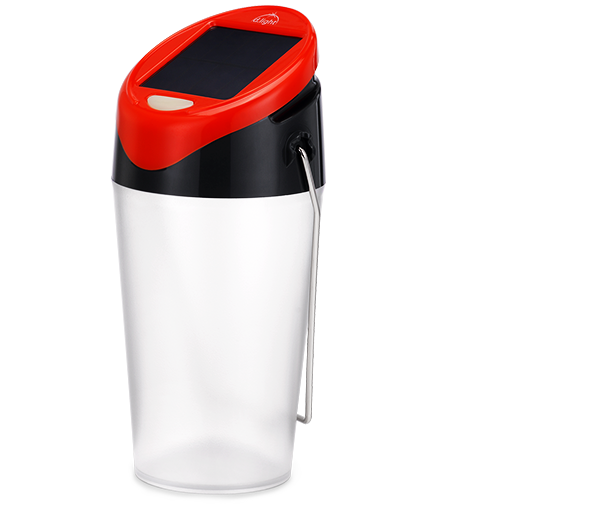 The d.light S30 solar lantern is built for the whole family to enjoy together. The S30’s unique conical shape reflects light into every corner of a room. 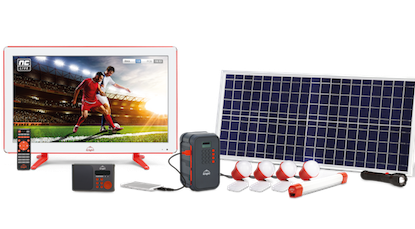 Whether lighting up your home or providing light when walking at night, the S30 provides an affordable, portable lighting solution. Brighten up your home with the d.light S30. 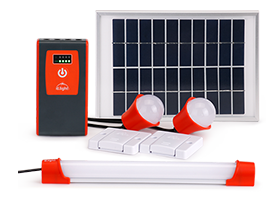 The high-efficiency, integrated solar panel enables the d.light S30 to charge even on cloudy days, creating night after night of solar-powered illumination. 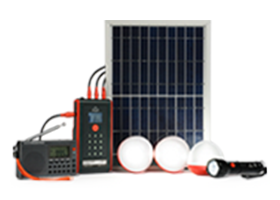 Free solar energy means saving on energy-related expenses for your family. Take the S30 with you, wherever you go. The metal hanging handle allows it to be carried inside or outside and also easily hung from a wall or a hook. 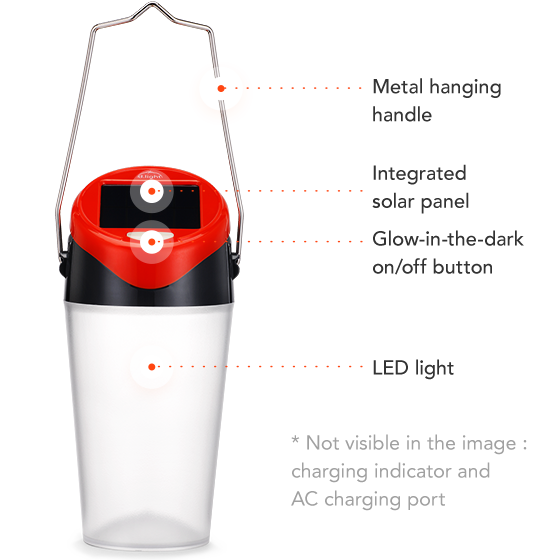 The angled top of the S30 allows it to be placed upside down, diffusing and spreading even more light. 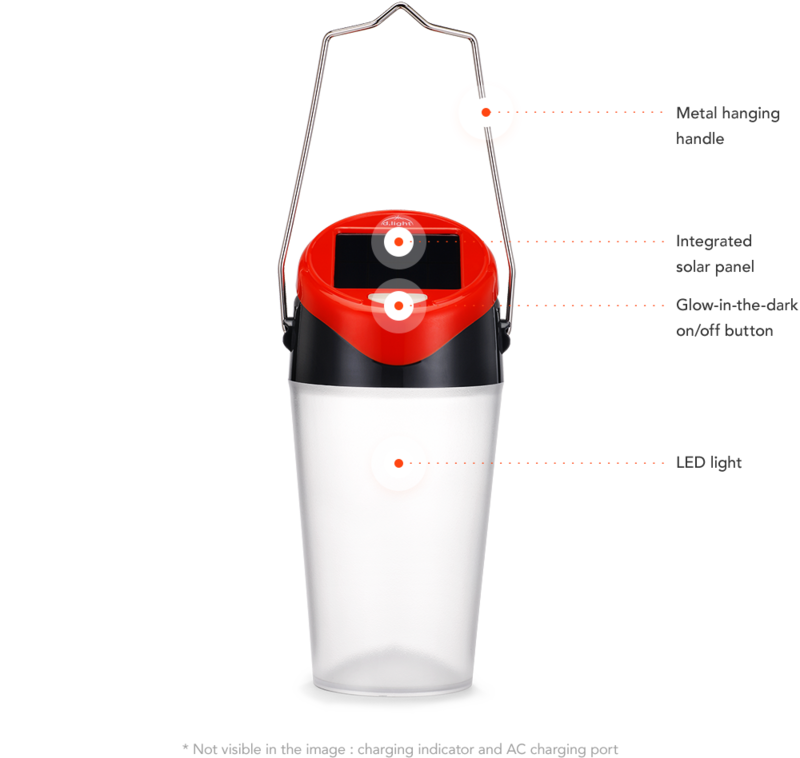 The d.light S30 solar lantern is a way to light up your home without kerosene or candles. 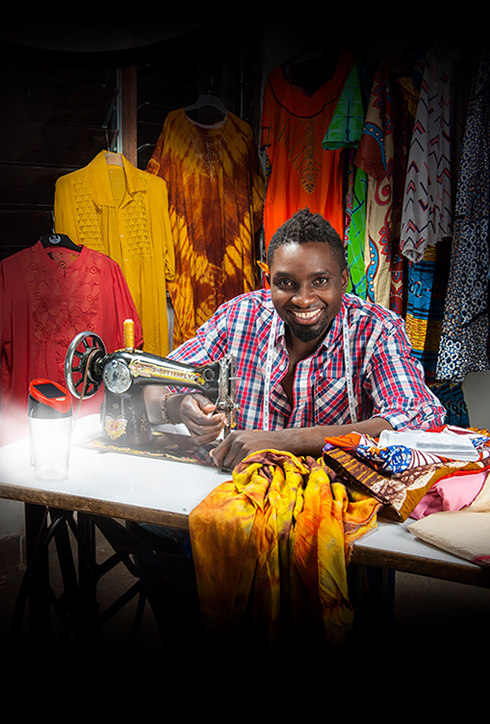 The S30 helps customers study, read, cook and work at night. 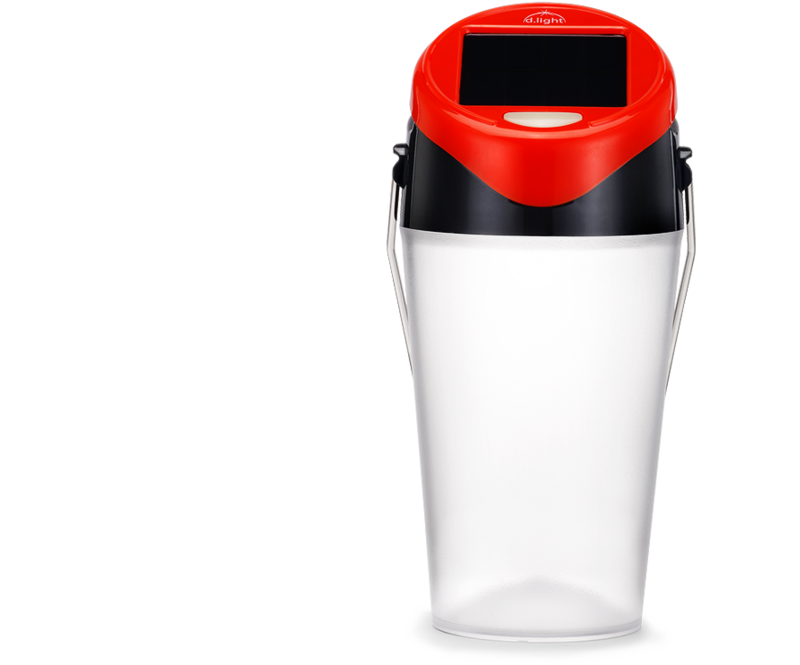 With its sturdy design, the d.light S30 can be used daily and provides safe, bright light—a product that is built to last. 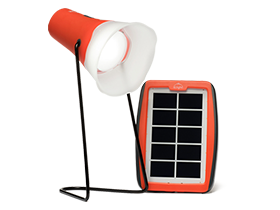 The S30 solar light can be set on a table or on the floor, placed upside down, hung from a wall, and used at home or outdoors.